Friends of Conservation and Development held its nineteenth annual general meeting on Sunday in San Ignacio Town. 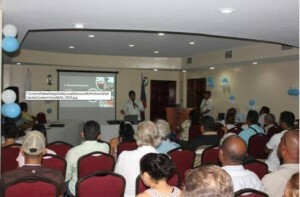 The AGM, which was held at the San Ignacio Hotel Resort, was well attended. Chief Executive Officer in the Ministry of National Security, Felix Enriquez reiterated support for F.C.D. as it strives to maintain stability in the Chiquibul Forest. 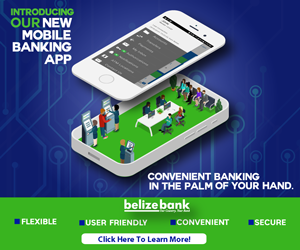 With the recent construction of conservation posts in the area, as well as joint patrols with the Belize Defense Force, incursions into the Chiquibul have reduced. At the end of the AGM, Hannah Saint Luce-Martinez and Mick Fleming were selected to F.C.D.’s board of directors.